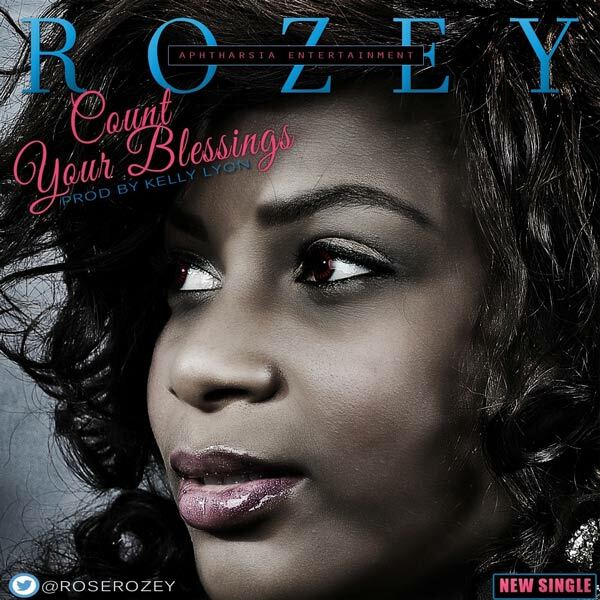 Its another super hit track from the stables of Aphtharsia Inc. Rozey drops a new single titled “Count Your Blessing” featuring the super gospel hit maker producer Kelly Lyon on this banging track. The song is produced by the spiritual beat producer Kelly Lyon who is know as the young hit maker. Here it is, you definitely will be dancing as you download and listen to this awesome piece.